I’m back with an early post, since I know everyone will be busy with family and friends and important things like eating loads of ham this weekend. 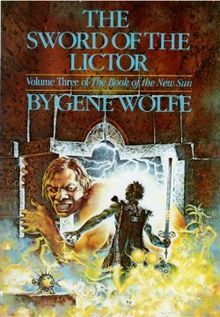 After last week’s post on The Claw of the Conciliator, we continue with the next in the series, The Sword of the Lictor. And wow, is this one a doozy. The Book of the Week is back, and this time it’s not a Mistborn novel! I promise. 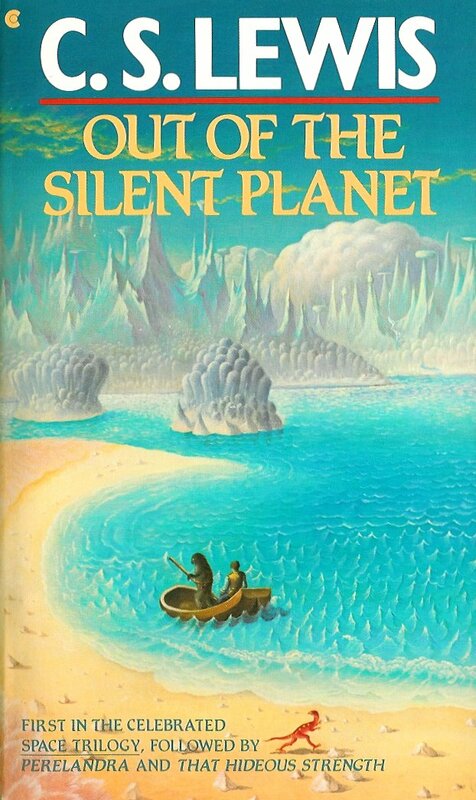 We’re going back quite a few years to a science fiction classic that, in my opinion, doesn’t get a whole lot of the love it deserves: Out of the Silent Planet by C.S. Lewis.